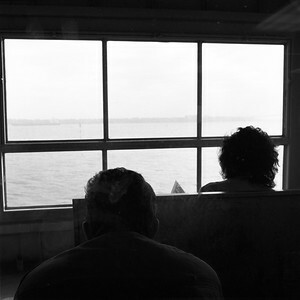 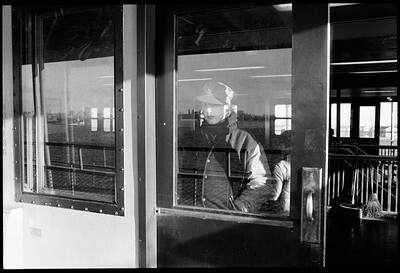 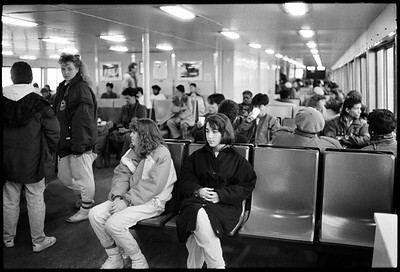 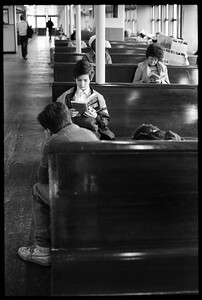 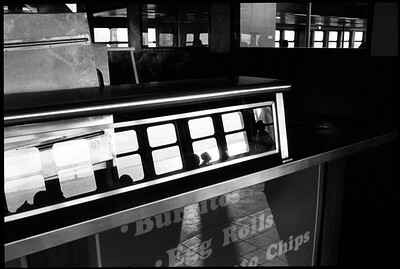 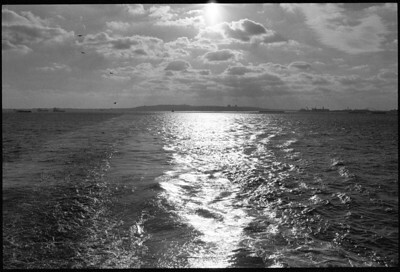 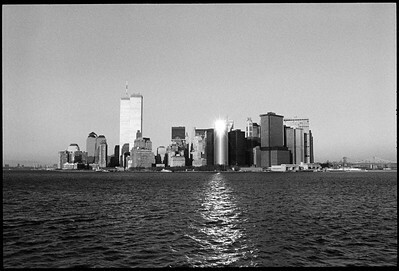 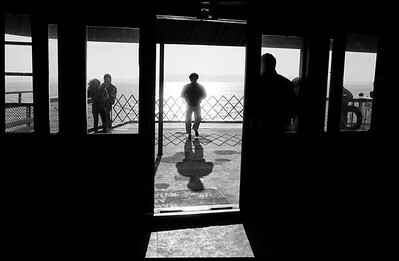 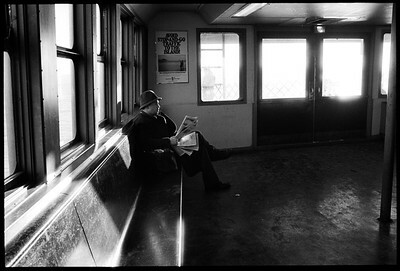 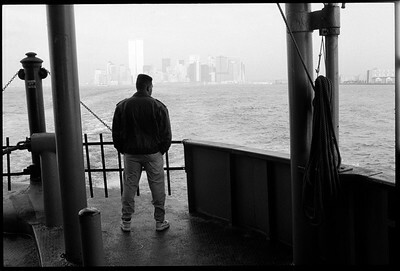 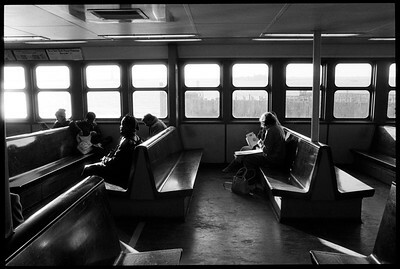 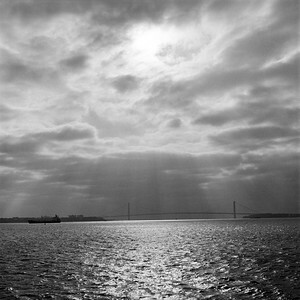 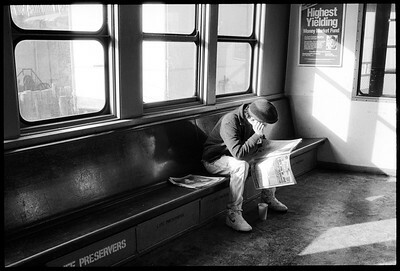 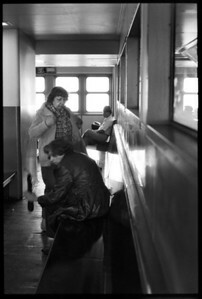 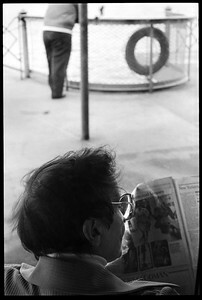 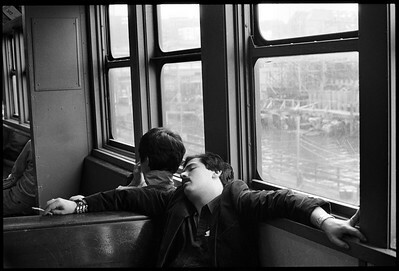 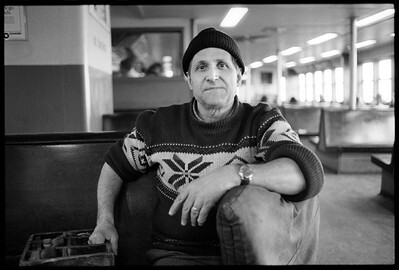 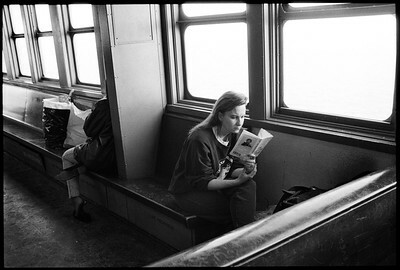 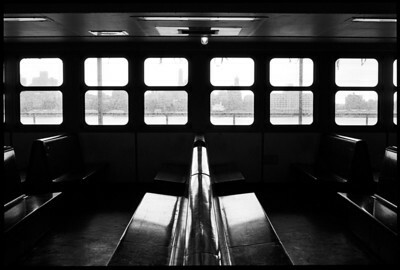 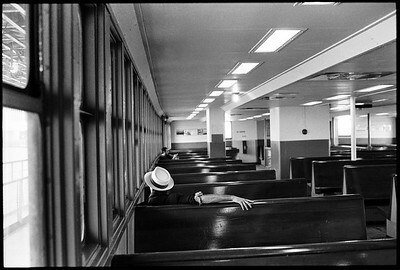 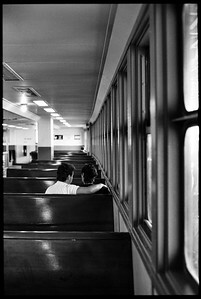 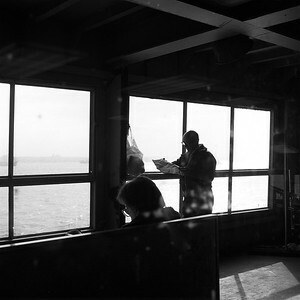 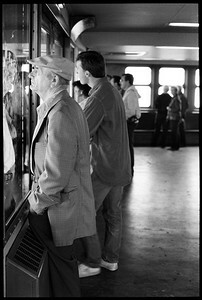 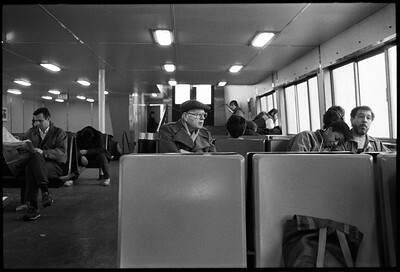 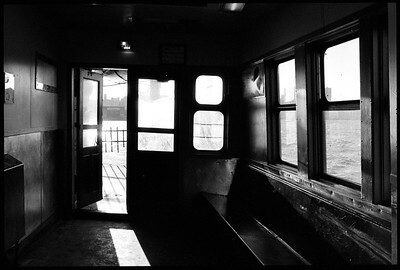 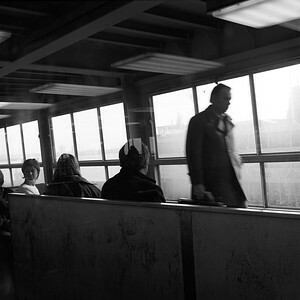 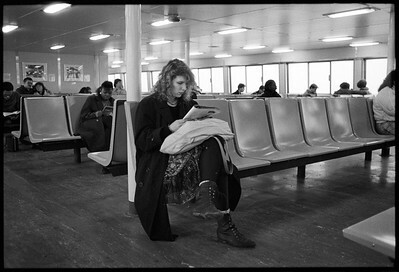 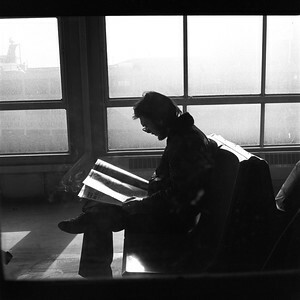 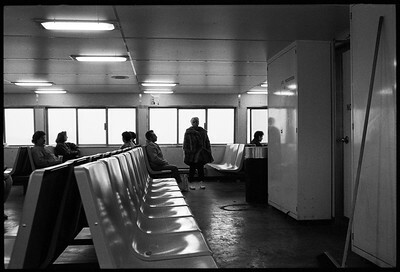 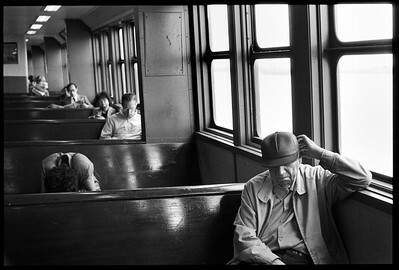 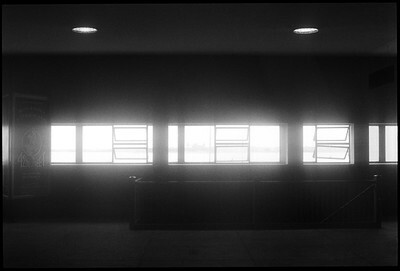 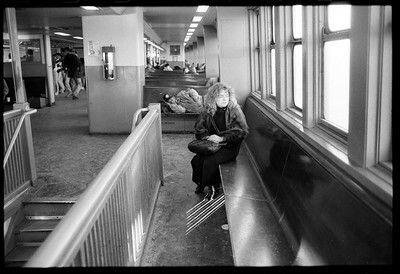 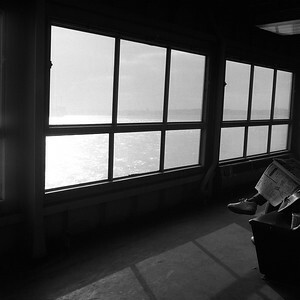 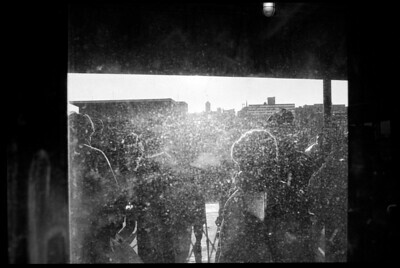 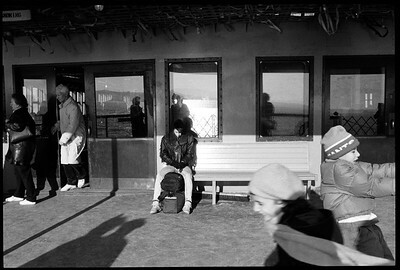 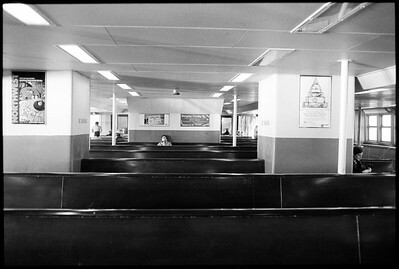 ferry rides: Photographs taken on the Staten Island Ferry in New York City between 1986 and 1991. 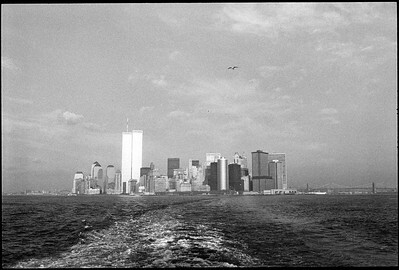 New York City, 1989 - 1991. 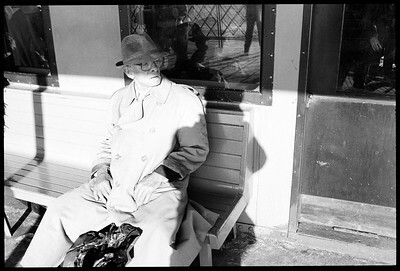 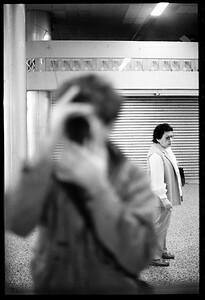 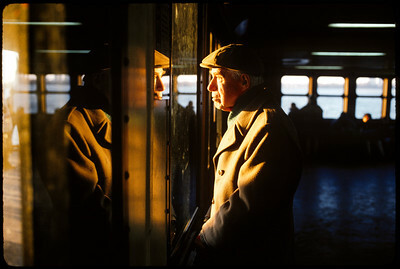 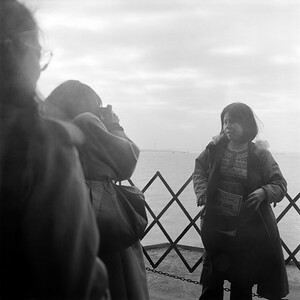 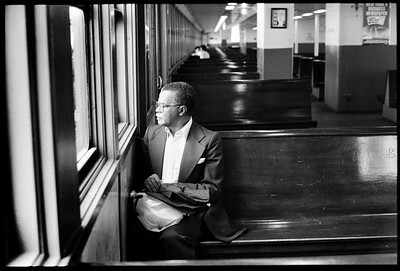 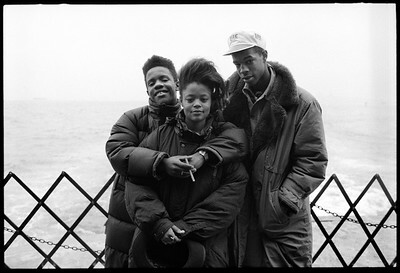 Self Portrait, New York City, 1986.